The Shadow traveled to Nepal to investigate a strange glitch in his mystic powers. He left with only partial answers. Now The Shadow and Miles Crofton, his pilot and sidekick, pause in Paris to take on some gun runners who are smuggling weapons bound for Spain. But a dark-eyed Spanish beauty named Esmeralda complicates matters when Cranston is unable to determine her intentions. 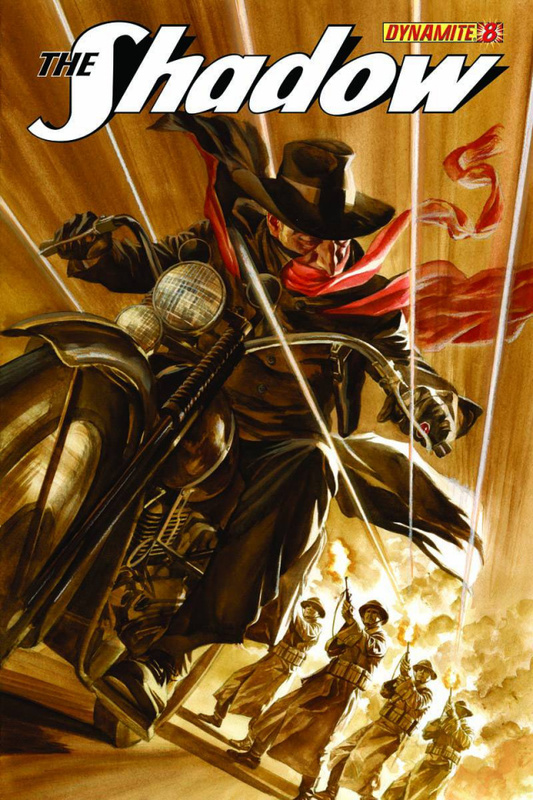 The Shadow finds himself smack dab in the middle of the Spanish Civil War as he juggles the fate of a single solider who might help shape the future of humanity.